This event sends volunteers to locations throughout the city including community parks, neighborhood playgrounds, picnic areas, recreational trails, and downtown where they clean the areas, and prepare flowerbeds for spring planting, if needed. Following the clean-up, volunteers are invited to Boyd Park for snacks and prizes. 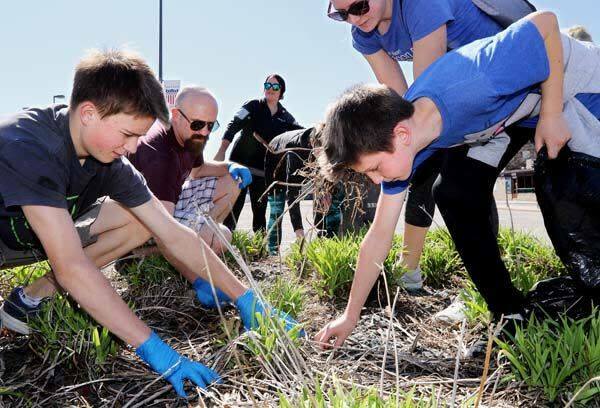 The Amazing Eau Claire Clean-up is a great opportunity for people to work together and make a difference in our community.